« I Just Graduated in Nursing. Where’s My Job? 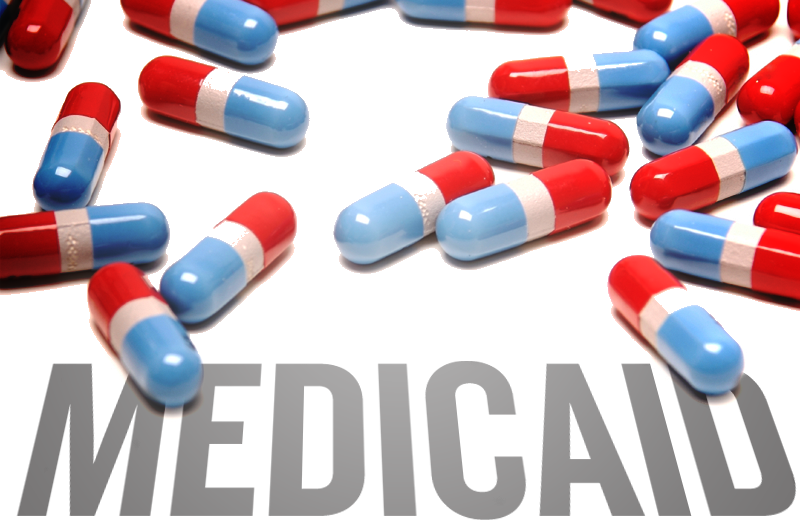 Mississippi Governor – and possible presidential hopeful — Haley Barbour and other Republican governors recently demanded that Medicaid, the state-federal health program that covers 50 million poor and disabled, be transformed into block grants. House Republicans have vowed to tackle expensive programs like Medicaid to cut federal spending. Any attempt to turn Medicaid into block grants – federal lump-sum payments to states – raises many questions. Democrats argue that a move of this type could result in loss of healthcare coverage for millions who are poor, sick and old. Representative Fred Upton (R-MI), chairman of the House Energy and Commerce Health Subcommittee said to expect House bills on the Medicaid program’s maintenance-of-effort requirement and block grant funding to states. Because Medicaid is an entitlement program, all Americans who are eligible are guaranteed coverage. The federal government, which foots the bill for approximately 60 percent of Medicaid’s cost, is committed to helping the states cover costs; in return, it requires them to cover certain groups of people and provide specific benefits. For example, children, pregnant women who meet explicit income criteria and parents with dependent children must be given coverage. “The governors have requested flexibility in the way they serve Medicaid patients,” Representative Joseph Pitts (R-PA), the Health Subcommittee’s chairman said. “They maintain they can provide the service better and cheaper, so we’re looking to give them that flexibility and change this maintenance-of-effort provision. I won’t be specific on the block grants, but we’re having discussions with governors.” Pitts’ comments followed a Health Subcommittee hearing in which HHS Secretary Kathleen Sebelius answered extensive questions about the Obama administration’s fiscal 2012 budget and the Patient Protection and Affordable Care Act. Why are the block grants important? When the new healthcare law goes into full effect in 2014, approximately 16 million additional people will become eligible for Medicaid. The debate, which cuts to the heart of the social contract between the government and its citizens, has implications for the other large entitlement programs — Social Security and Medicare. In 2010, the federal government spent $1.5 trillion on those programs, or approximately 43 percent of the federal budget, according to the Congressional Budget Office. Speaker of the House John Boehner (R-OH) said House Republicans’ upcoming budget proposal would cut Social Security and Medicare, despite the political risk of taking on such popular programs. Democrats are skeptical. Changing Medicaid into a block grant means “you have no guarantee that people who are now covered will continue to be covered, or whether (the states) will simply cut back on their Medicaid program,” said Representative Henry Waxman, (D-CA), who is a primary defender of the program. This entry was posted on Wednesday, May 11th, 2011 at 1:57 pm	and is filed under Healthcare, Hospital Systems. You can follow any responses to this entry through the RSS 2.0 feed. You can leave a response, or trackback from your own site.